New Remix and Music Video by Clinark. featuring ”Thrill The World London,” dance organisation, Michael Jackson tribute dancer, Elena Romanenkova and cameo from, Callum 'Mitch' Jackson. Look out for the captivating guest appearance of Elena Romanenkova, Michael Jackson tribute dancer and impersonator. She also choreographed and directed her own scenes on location in the Ukraine. 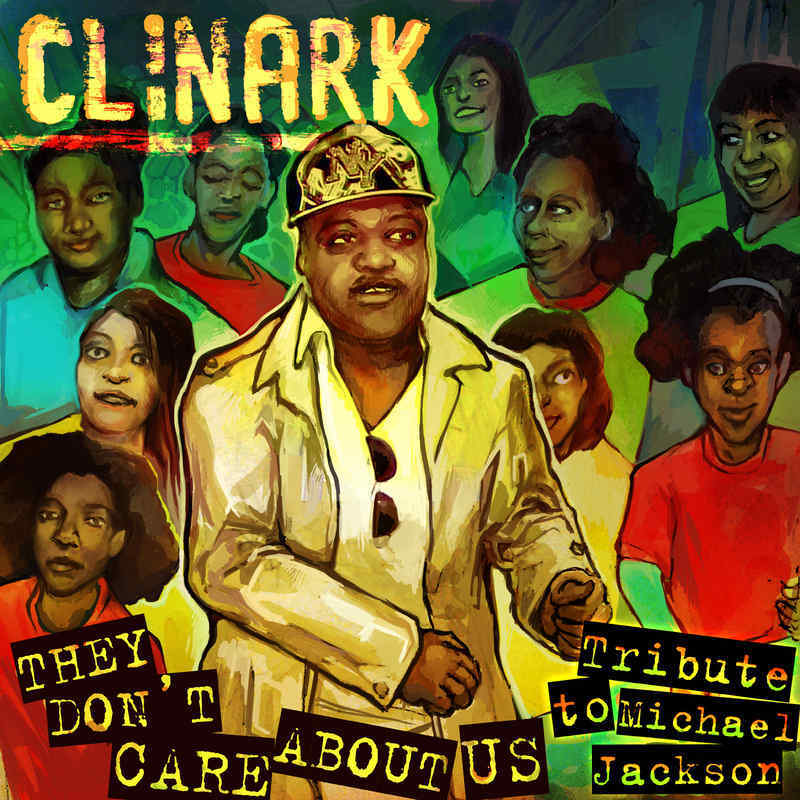 Pic: Clinark shot a new Video for "They Don't Really Care About Us - Atribute to Michael Jackson," with "Thrill The World' Dance Organisation" at the Kilburn Festival 2012. Musician/singer, Callum 'Mitch' Jackson makes a cameo appearance in the video as guitar player alongside Clinark.